A special visa for entry as an EU citizen and Switzerland is not required. 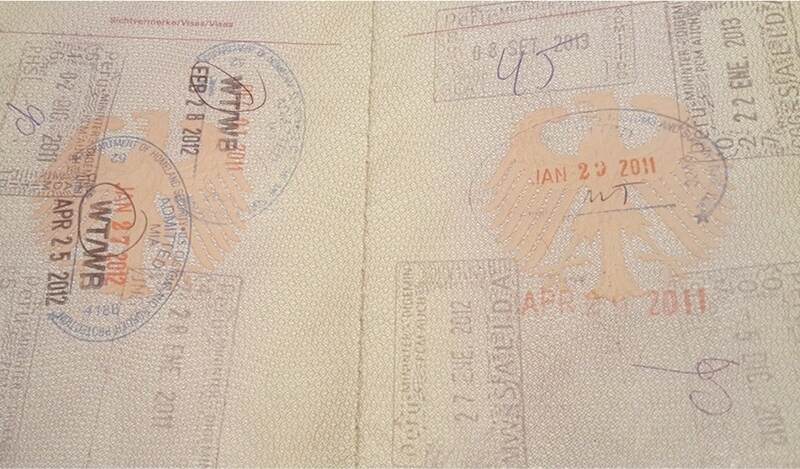 The only important document is the passport, which must be valid for at least 6 months upon entry. Please check the validity of your passport. Please always take good care of your travel documents during the tours and make a scan or a few copies before departure that will guide you for safety. You can also store the scans of the documents very well in an online storage (Dropbox or similar) or your email mailbox. The loss of a passport is associated with enormous effort and racing and can also mean the premature end of the journey. Upon entry, the visa and period of validity will be stamped in your passport. This procedure was recently changed and simplified the entry procedure. Also note that in hotels and hostels your passport is always copied. Make sure your passport is complete. Tourists are allowed to stay in Peru for up to 183 days. Normally, the border guard will pay you 90 days into your passport upon arrival, which is sufficient for normal tourist travel. In the rarer cases, but you also get only 30 days registered in the passport. If you plan to stay longer, a friendly note on the fact that you have planned longer trips in Perú and also can usually be occupied by the already existing return ticket. Then the border guards should also enter the corresponding days in the document. If you have planned an even longer stay in Perú, you can ask nicely after 183 days. Attention: Please make sure to ask for an entry card at the entry desk as you will be exempted from VAT in all hotels by presenting these in combination with your passport. An overdraft of the registered residence permit should be avoided if possible. Should that be the case anyway, the probable penalty is $ 1 per day. (This penalty will then have to be paid on departure at the time of the airport’s migration.) In such a case, be aware that your departure check-in can be very slow and you need to take more time to complete it. 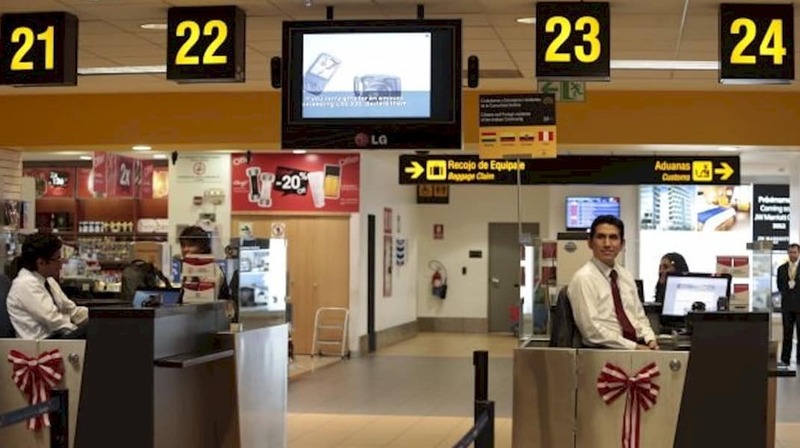 In addition, you may be required to request a return ticket or other proof of your future departure from Peru upon your arrival. However, this does not correspond to the official entry requirements but as a rule you have a return ticket already in your pocket. Please also take with you a copy of your passport, which will greatly facilitate the re-creation of the document in case of loss or theft. 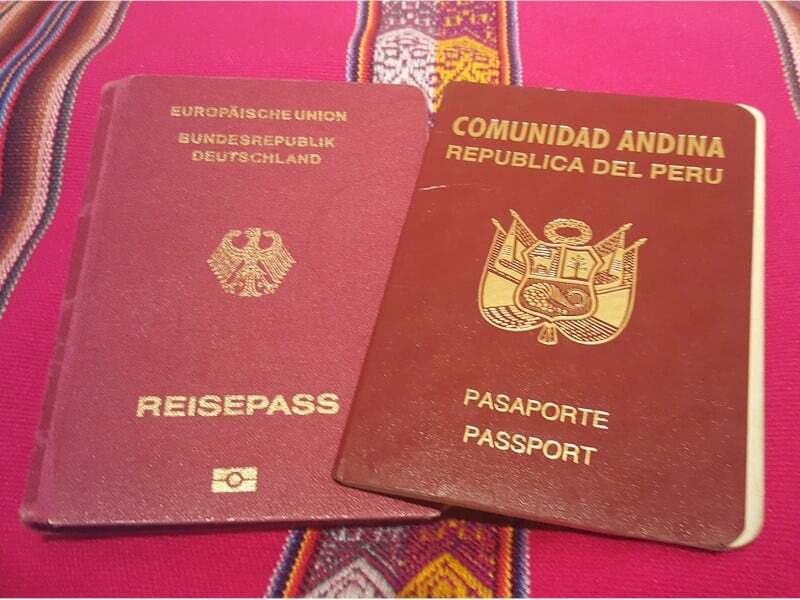 If you do not have German citizenship, please inquire about the entry requirements before traveling to the relevant authorities in your home country. In these cases, please also inform us of your citizenship when requesting travel so that we can inform you accordingly. Traveling with dogs and cats requires a health certificate and an international vaccination certificate certified by the Peruvian Embassy or Consulate. The vaccination certificate must certify the holder, the identity of the animal and a rabies vaccination that is at least 30 days old. In addition, the necessary documents by the official veterinarian as well as the its parent department as well as by the Peruvian embassy or consulate must be legalized. Pets (pets) may not be for sale. For cats from Germany, Austria and Switzerland, an additional certificate is required that the cats were not fed with beef. A travel health insurance is definitely recommended. 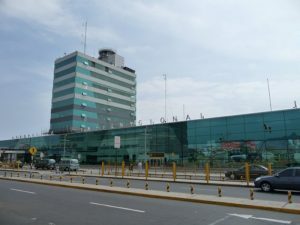 When entering Perú, you may import a maximum of 2.5 liters of alcohol, 200 cigarettes or 50 cigars, and gifts of up to $ 300 duty-free. National and foreign currencies worth more than $ 10,000 must be reported and declared. The carrying of weapons is not allowed. Upon departure, the export of archaeological finds and endangered species of flora and fauna is prohibited. Please note in the general German customs regulations that the import of coca tea and coca leaves into Europe is prohibited even in small quantities and in Germany constitutes a violation of the German Narcotics Act. You can read more about Peru here at SUNAT and for Germany under ZOLL. We are sorry, there is no english Video for leaving Perú. All information without guarantee of completeness and accuracy.